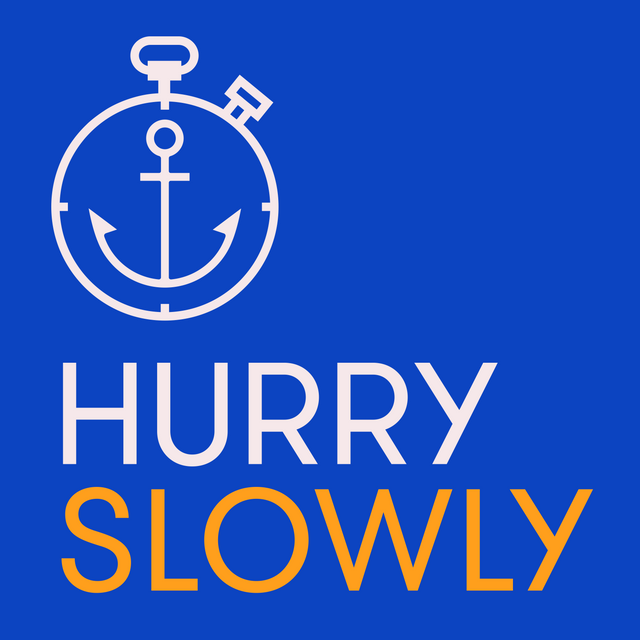 Firstly, if you are looking for a podcast to listen too, I highly recommend 'Hurry Slowly'. The podcast is all about pacing yourself. Specifically focuses on how you balance your work and life. Recently I was involved in a conversation with an experienced commercial property developer with regards to future of the office space. As I listened to the podcast below that features Alex Pang and as someone who finds themselves constantly trying to stay above water when it comes to work I realised I really needed to make sure I was still being as efficient as possible. This can be directly reflected in your office space. During the podcast Alex comments that rest is seen as a negative space in the absence of work. Whilst periods of labour are important, we will be better people, workers and creators if we have rest. There is a great deal of research to support this and I would recommend starting with 'Rest. Why You Get More Done When You Work Less'. Jason Fried, CEO of Basecamp, is also interviewed on a similar topic in relation to the workplace on this podcast. Podcast here. He focuses on the point that if you don't have your own time, then you have no control of your day. And if you have no control of your day then you end up working longer than you should. So is the office space enabling this to happen? He goes on to explain that using lots of internal communications, shared calendars is simply delaying your time to work as people take your time away from you.17 minutes in Jason talks about people doing this on Slack! So where am I going with all of this? As a commercial person I believe that the future of the office space will be managing the blockers of productive, high quality work to drive sales. In addition, the future of the office providers is to market and sell their offering through content related to the value of these workplace efficiencies. Martin Temple, Chair of @H_S_E talks about how we need to focus on health & wellbeing. Stop whispering about health & shouting about safety!